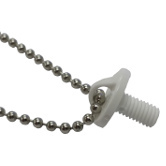 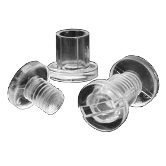 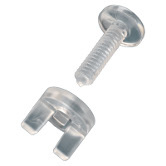 Plastic screw posts are a great alternative to our standard aluminum screw posts. 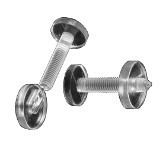 These lightweight screw posts are faster to assemble. 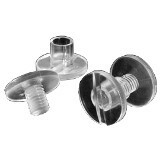 They add a modern look to applications that do not need the strength of aluminum. 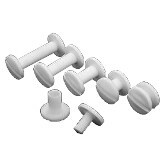 We stock plastic screw posts in shorter lengths than the standard aluminum posts, so you can bind thinner documents. 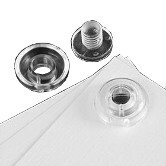 They are also available in clear to blend in with your project.